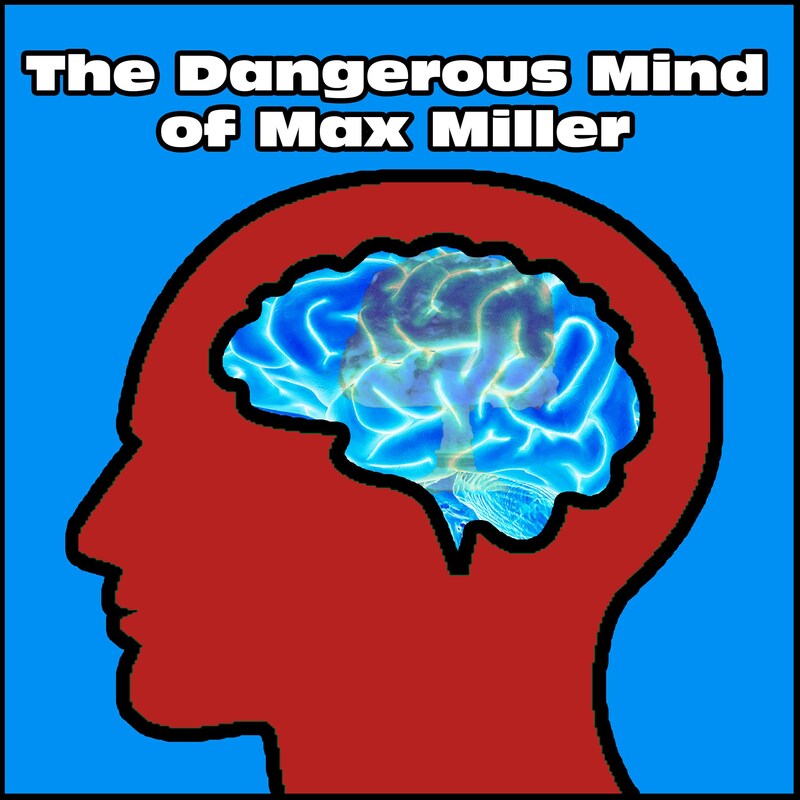 In this episode of the Dangerous Mind of Max Miller host Max Miller is once again joined by long-time friend and expert drink ticket ninja Max Scheussler to discuss the current face of American politics as the Presidential race kicks into high gear. How do politicians handle selling out their principles for their positions? Where will it stop with Donald Trump? Does he actually realize the words that come out of his mouth or does he just say things without care for the aftermath? Do the pundits backing the candidates actually believe what they say or are they secretly embarrassed with the lengths they have to go to in order to show support for their candidate? What will actually come of this first ever “Reality TV Election”? 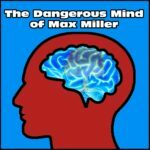 This and more in this episode of the Dangerous Mind of Max Miller.